It was early 2012 when then-19-year-old watch aficionado Robbert Suurland, still a student of watchmaking and horology, decided to combine his experience and passion and started his own company. Opportunity and exuberance came together and, soon after, a new brand he named TWCO was born. TWCO has been solidly growing ever since, and we’ve introduced new models when the time was right — meaning we simply take the time we think we need and only introduce a new model, or addition to a series, if we truly feel the watch design stands out, shows both refinement & quality, and can stand the test of time! At the end of 2012, TWCO introduced our first model, the Sea Rescue Diver with orange-colored accents. 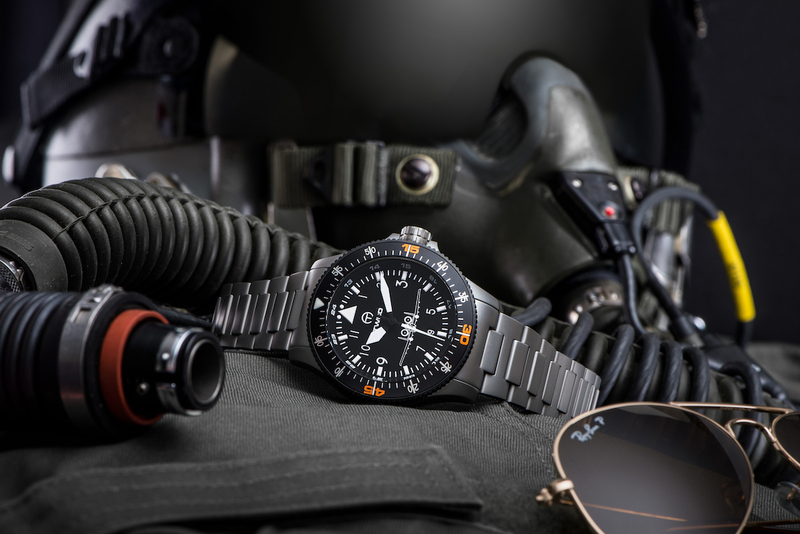 The Sea Rescue diver comes in a 44mm-wide case that has a lug-to-lug measurement of 51mm. Inside the watch is a Miyota 9015 movement that operates at 4Hz and has a 42-hour power reserve. This watch is known for the three-minute radio silence markers on the dial, and the range now includes three varieties. These are the original orange, as well as a yellow and ‘Tactical” model, which is a black DLC-coated version. If you want to know more about the Sea Rescue Diver you can check it out here. 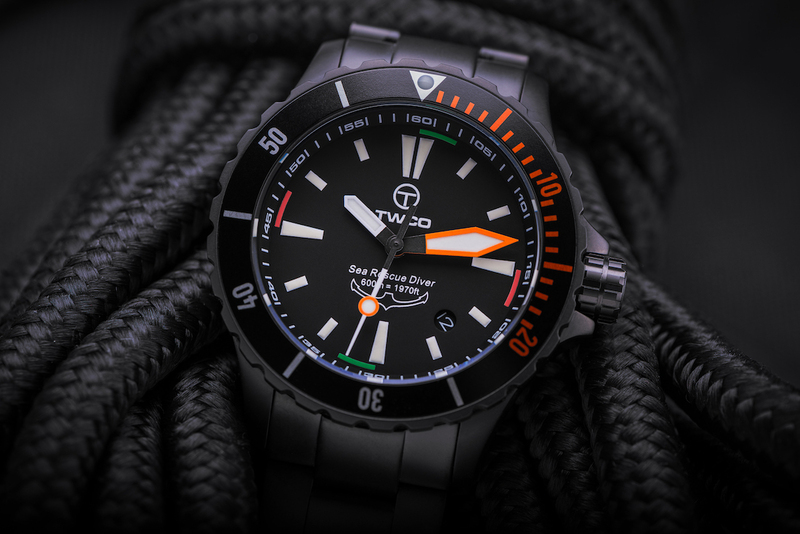 The TWCO Sea Rescue Diver is priced at $660. Early in 2016, we introduced the TWCO Salvage Diver. After a sea rescue, a salvage operation will automatically follow. They logically follow one another in a maritime search-and-rescue environment, so what else would we follow up the Rescue Diver with? Understated excellence is the name of the game for TWCO divers, and the Salvage Diver is no exception to the rule. Same family, same breed, but yet with differences that create its own identity: the Salvage Diver design pays tribute to a classic diver and combines it with a stylish internal bezel and exhibition caseback. The TWCO Salvage Diver has a brushed finish with some polished edges to create a great design that reflects our TWCO aesthetic. 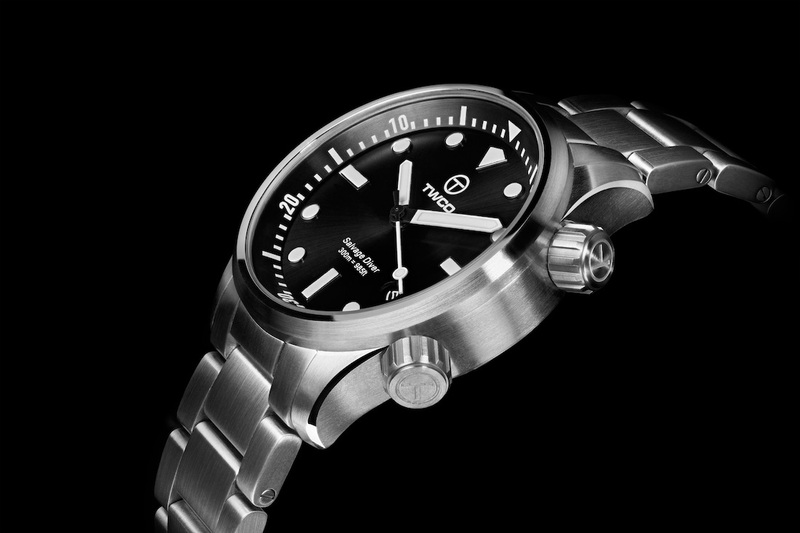 All TWCO divers are “classic” dive watches made from surgical 316L stainless steel, featuring sapphire crystal, double anti-reflective coating on the inside, high-quality mechanical movement, and overall finish to a high standard. 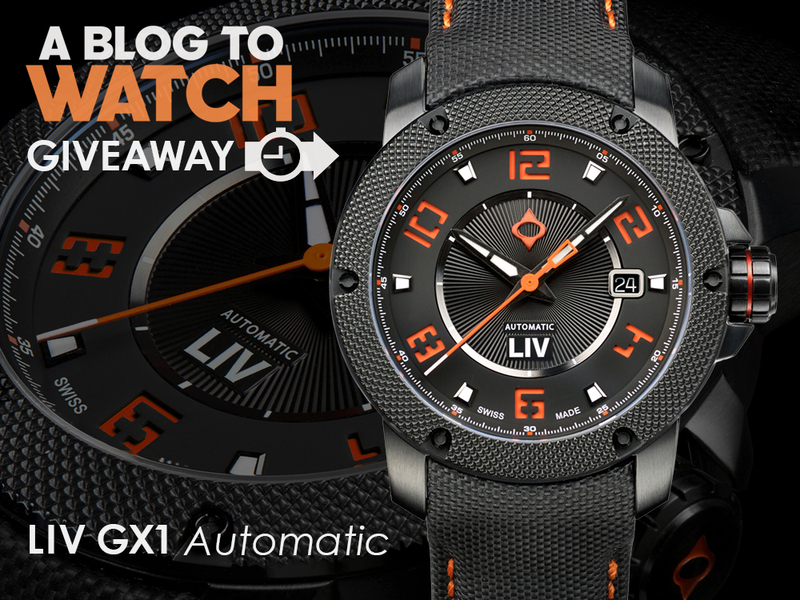 Obviously water resistant, Sea Rescue Diver 600 meters and the Salvage Diver 300 meters. 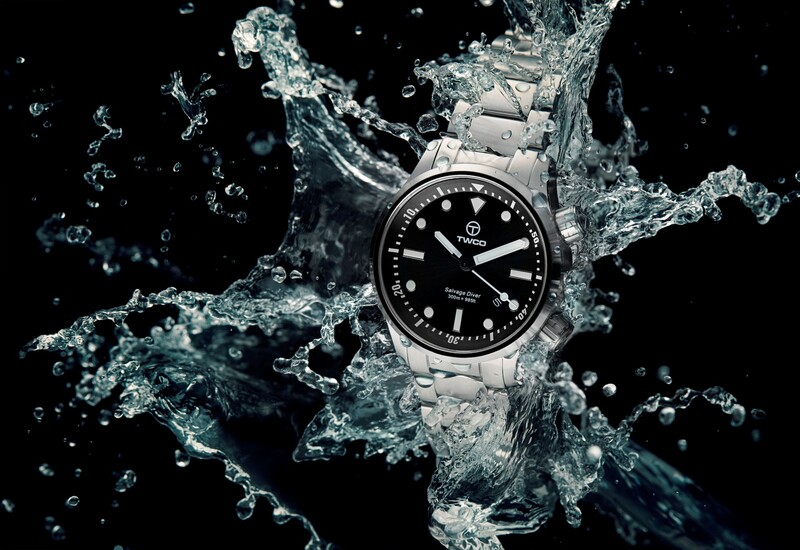 The TWCO Salvage Diver is sized at 43mm-wide with a lug-to-lug width of 51mm and also runs on the Miyota 9015 movement. The Salvage Diver has a price of $666 USD and you can learn more about it here. TWCO hasn’t only made divers, though. In mid-2014 the TWCO Air Controller was introduced, a pilot watch specifically designed to meet the standards of modern aviators, as well as casual watch enthusiasts. The watch is a tribute to and inspired by the legendary Fairchild Republic A-10 Thunderbolt II forward Air Controller and its heroic pilots. It’s a contemporary watch that retains classic pilot watch legibility and style. Made from surgical 316L stainless-steel with a double anti-reflective sapphire crystal, it has an overall finish to a very high standard. The Air Controller features a bi-directional DLC-coated bezel with both count-up and count-down functions and is 20 ATM pressure resistant (water depth 200 meters). It also measures 44mm-wide with a lug-to-lug width of 51mm and runs on the Miyota 9015 movement. The TWCO Air Controller has a price of $650 USD and you can learn more about it here. As you may have noticed, our last introduction was in 2016. Indeed, we have something new in the works and a hint is the fact that we finished this post with a pilot watch, although it was not the last one we introduced. Stay tuned to aBlogtoWatch for our next TWCO watch introduction! 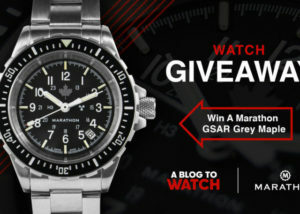 In the meantime, check out twcowatches.com for all our pieces to date. Whelp, the Salvage is your nicest one yet. To my eye anyway. The black dial is a bit safe for me. With that internal bezel giving a huge-dial appearance there is a great opportunity to bring in some colour and personality. The case and bracelet have an industrial look and appear well done. The handset should be a little longer, and ‘bigger’. Also, the white painted hands might increase legibility but they just aren’t ‘nice’. Replace with the exact same hands but polished metal frames that are lume filled and it is a more attractive and luxe appearance. The wee space between the internal bezel and the dial seen here is one of those things that shows off a more high end watch. That is no insult to this or any else, but its just one of ‘those things’ you notice when you really start to scrutinise a watch. My fav would be the Air Controller (which could also be a diver with a name like that?) but would like a date window – at 6 o’clock. Hope the cases/bracelets “measure up” as this is a tough field to play in with that movement and those prices, as reasonable as they may look to the less educated eye?